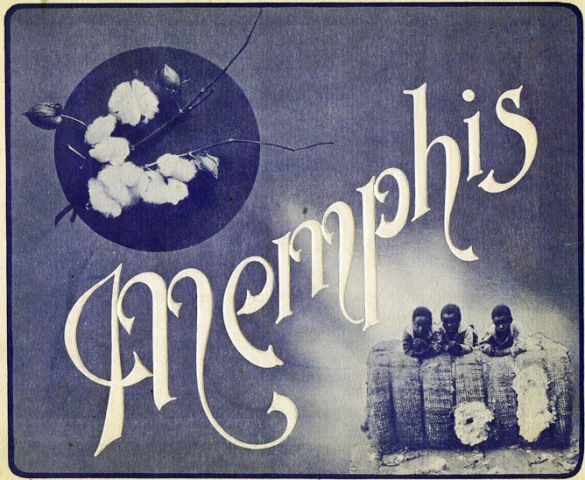 This website features a series of rare, historical Memphis Photo Books. Some were published by the city as promotional material. Others were sold as souvenirs of early Memphis. The complete books are posted. Some are 12 pages, others are over 150 pages. They are full of vintage photos of the growing city and many appear on the internet for the first time.